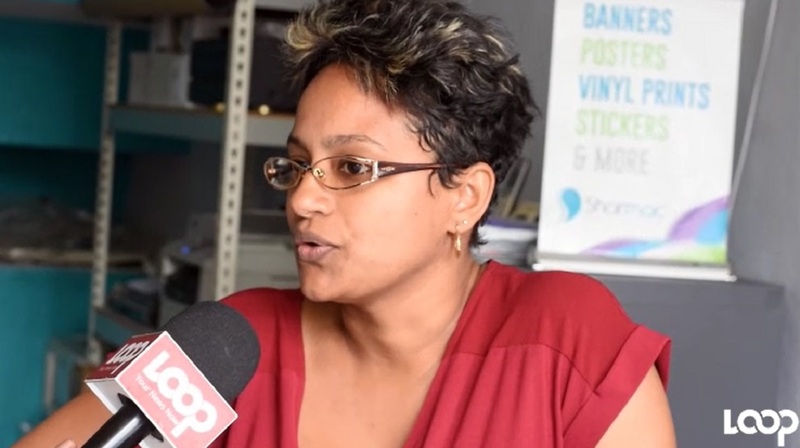 Sharika Sanders, managing director of Sharmac Graphics on Constant Spring Road, speaks with Loop News. 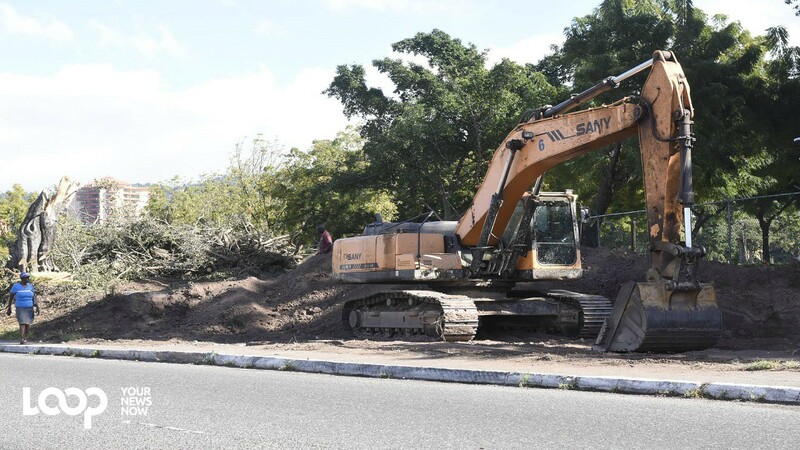 Loop News visited Constant Spring Road recently to find out how the roadwork project underway along the corridor was impacting the business community. 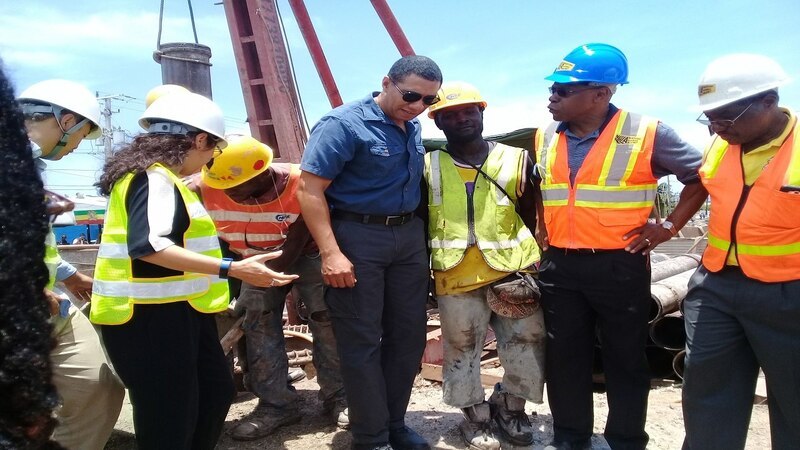 The project, which is being executed by China Harbour Engineering Company (CHEC), is aimed at easing traffic congestion along the busy thoroughfare. The roadwork has resulted in traffic being backed up for long periods and power outages among other inconveniences, which have been a pain for businesses in the area. What’s more is that some businesses have been informed that they will have to shut their doors for an extended period, resulting in loss of revenues. 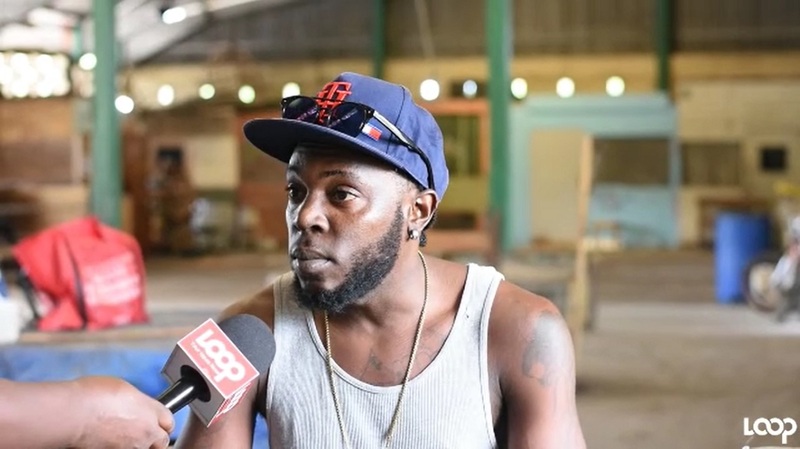 Watch as Loop News reporter Job Nelson and videographer Marlon Reid take to the street to get reaction of business owners in the area, on the development.